A young Detroit man who wrongfully pleaded guilty to killing four people when he was 14 will soon be released from prison, prosecutors say. 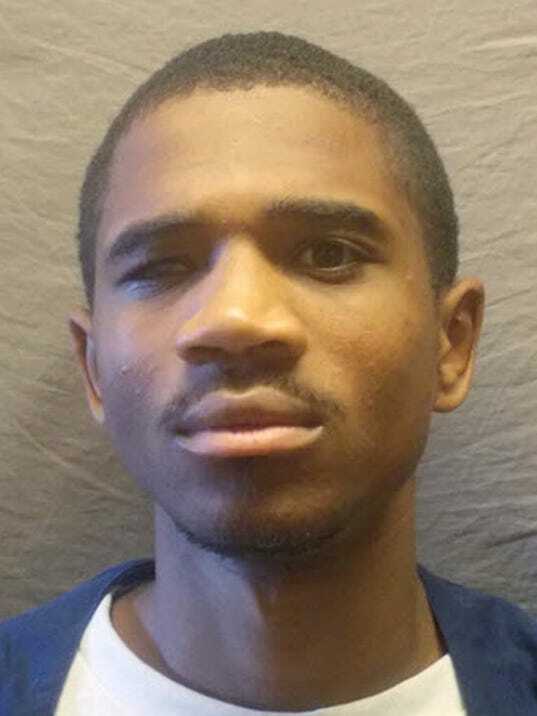 Wayne County Judge Brian Sullivan on Tuesday vacated the 2008 conviction of Davontae Sanford who had been serving a 37- to 90-year sentence for the quadruple homicide. Sanford, who is now 23, inaccurately confessed to police to a hit man-style quadruple homicide in a drug den on Detroit’s northeast side. He plead guilty to four counts of second degree homicide on the advice of an attorney, who is now suspended from the practice of law. In April 2008, two weeks after Sanford’s sentencing, a professional hit man, Vincent Smothers, confessed to the quadruple homicide in the drug den and eight additional murders. Smothers also gave an affidavit last year admitting to the killings and made clear that Sanford was not involved. But the case languished for years as the boy grew from a teenager to a man while incarcerated. The Wayne County Prosecutor’s Office said in a statement that it along with defense counsel attempted to file a stipulated order to dismiss all charges against Sanford on Tuesday, but Sullivan moved first, signing an order immediately vacating Sanford’s conviction and sentence. Prosecutor Kym Worthy said in a statement that she would address her decision to move to dismiss charges against Sanford on Thursday. The announcement of Sanford’s release comes after Michigan State Police launched an investigation into the killings last year and submitted their findings to Worthy’s office last month. That report included a recorded interview with Detroit Police Deputy Chief James Tolbert in which the cop contradicted testimony that Sanford had drawn a detailed diagram of the crime scene, including location of the victims’ bodies, when the boy was questioned by police in 2007, according to the prosecutor’s office. “This called into question Tolbert’s credibility in the case,” the Wayne County Prosecutor’s Office said in a statement. 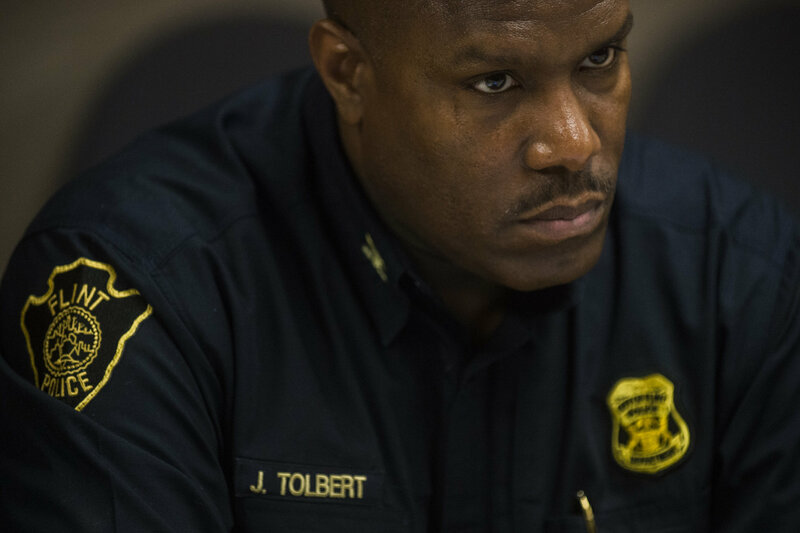 Tolbert, who went to serve as the Flint, Mich., police department chief in 2013, was fired from that position earlier this year. Sanford — who was assisted in his legal battle by Dykema Gossett, the Michigan Innocence Clinic, the Northwestern Center for the Wrongful Convictions of Youth, and Michigan’s State Appellate Defender’s Office — could be released from prison as early as Wednesday.